I was on snapchat excited about the new press release from flormar. This will be limited edition which I’m not too happy about just incase I fall completely in love with it!! In the collection it will be as follows.. The anti blemish foundation is packed with calming, soothing and inflammarty ingredients that will help to prevent and heal blemishes! (Which I think we all suffer in one way or another.) it’s oil free with a smooth texture and gives an instant radiant finish. Minimises breakouts due to the ingredients such as willow bark extract. Which also help to clear pores. 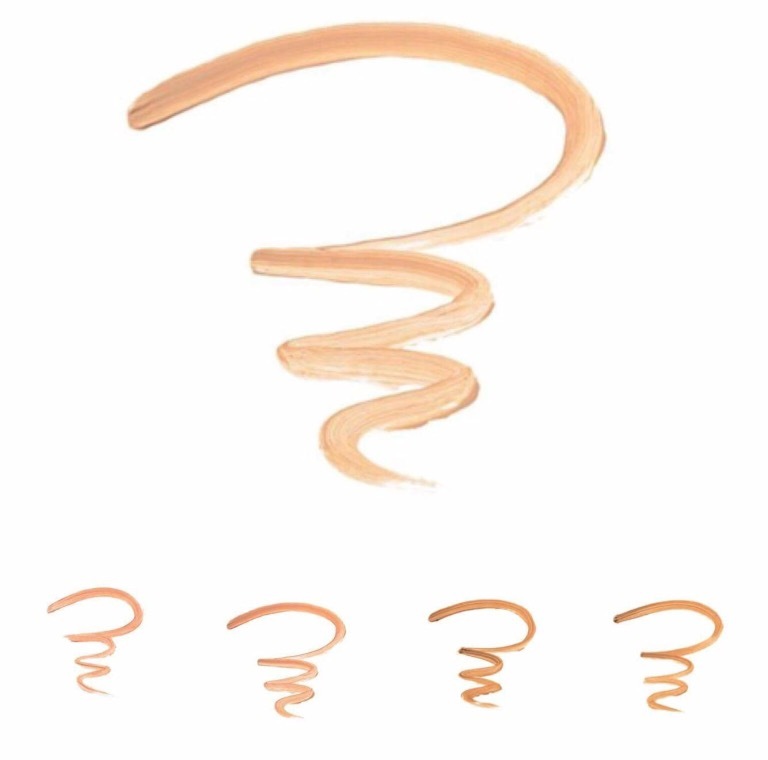 This luxurious concealer is a soft and smooth texture concealer that gives a radiant finish to the face. Ideal for all skin types blurring out of fine lines and hiding those dark circles and imperfections. 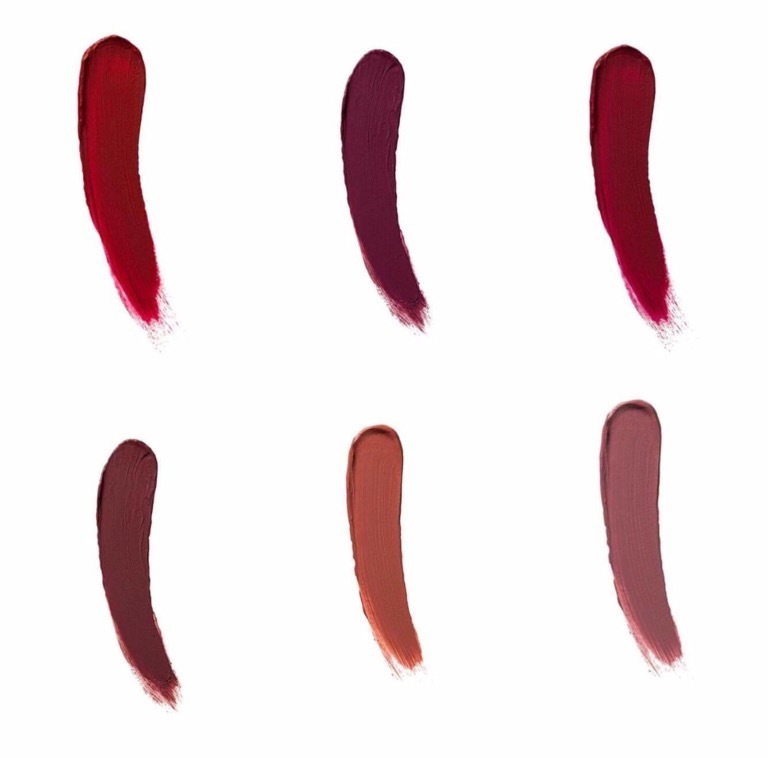 New age matte liquid lipstick. This Pot of eyeshadow is light and creamy with a high pigment. 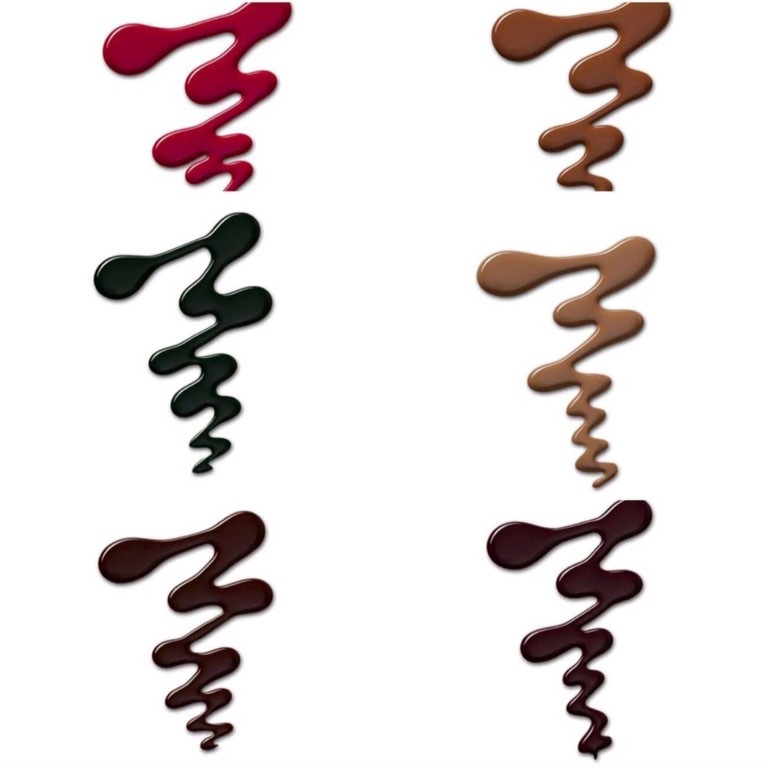 Which means easy to apply and blend for the look you require. 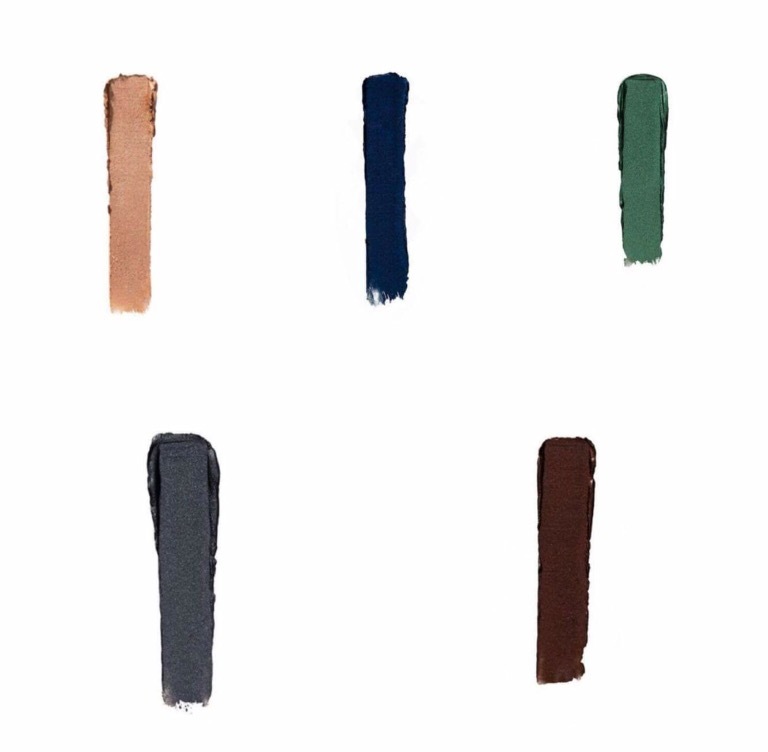 Water and smudge proof, also acts as a great base for more intense look or to be worn on its own. Available in 6 shades. Sorry I only have 5 pictured. Other shade is a white. A soft and uplighting mascara that lifts right from root to tip. Gives a major volume without those awful clumping lashes. Only available in jet black retailing at €9.95! A velvet polish that is fast driving and gives a high coverage. Also a matte polish is available to give the perfect matte finish. I’m so excited for this release as I am always super impressed with the quality is outstanding! All pictures are sent by flormar thanks guys for showing me these amazing new products!